Fashion photography captures our desires and fantasies about how we present ourselves to the world, while reflecting the changing values of our culture and society. Fashion Photography: The Story in 180 Pictures explores the profound influence that fashion photography has had on us over the past eight decades, presenting its evolution as a language, and a genre, while showcasing some of its most glamorous moments. 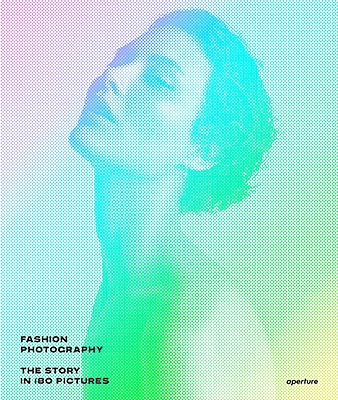 Featuring work by every important fashion photographer of the past, alongside those shaping contemporary taste today―including Richard Avedon, Horst P. Horst, William Klein, Helmut Newton, Guy Bourdin, Steven Meisel, Corinne Day, and Juergen Teller, to name a few―fashion chronicler Eugénie Shinkle reveals illuminating moments in the story of fashion and photography, while sketching the bigger picture. She charts how fashion photography flourished with the rise of illustrated magazines, how influential art directors collaborated with photographers to shape epochs of style, and how generations of fashion photographers have built upon each other’s ideas to expand this genre. 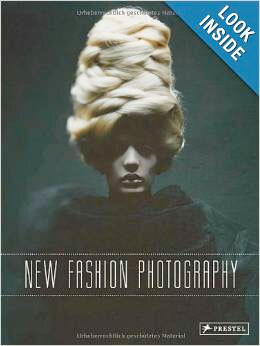 An object of exquisite beauty in its own right, this book serves as an accessible primer to the story of fashion photography, for everyone engaged by this compelling subject. 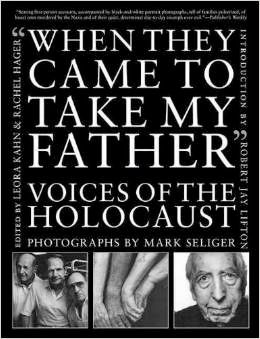 Searchable CD ROM containing the entire book (including images). Over 450 color images, plus never before published images provided by the George Eastman House collection, as well as images from Ansel Adams, Howard Schatz, and Jerry Uelsmann to name just a few. The role and value of the picture cannot be matched for accuracy or impact. 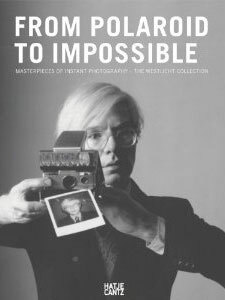 This comprehensive treatise, featuring the history and historical processes of photography, contemporary applications, and the new and evolving digital technologies, will provide the most accurate technical synopsis of the current, as well as early worlds of photography ever compiled. This Encyclopedia, produced by a team of world renown practicing experts, shares in highly detailed descriptions, the core concepts and facts relative to anything photographic. 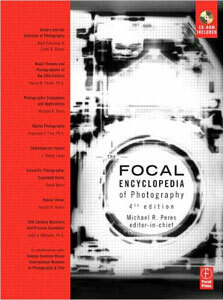 This Fourth edition of the Focal Encyclopedia serves as the definitive reference for students and practitioners of photography worldwide, expanding on the award winning 3rd edition. Sharing your kitchen concoctions on your personal food blog has never been as popular as it is right now, but if you've ever had trouble getting your tasty temptations to look like pretty plates on camera, you know how difficult it can be to take amazing pictures of food. 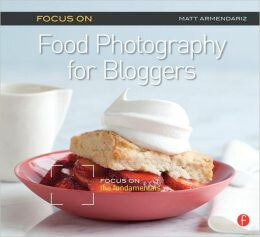 Matt Armendariz, of Mattbites food blog fame, shares his experiences and best practices for creating wonderful food photos in Focus On Food Photography for Bloggers. Written specifically for you the blogger, Matt discusses the ins and outs of equipment, lighting, composition, propping, sparking your inspiration, and getting creative, all with what you have on hand at home! Learn how to avoid common pitfalls with foods that are notoriously camera shy, how to successfully snap your dinner at a restaurant as well as on your kitchen table, and how to style your food with what you have in your cupboards. He also includes advice on post-processing, posting, and protecting your prized images. Find out who's making their mark in a new century--and era--of fashion photography. The 21st century has brought about seismic changes in photography, technology, fashion, and art. At the nexus of these exciting movements is a group of fashion photographers who are breaking ground in a variety of ways, including cultural referencing, digital imaging, photo manipulation, and the use of new media. This stunningly illustrated book profiles more than 30 artists from around the world through exclusive interviews, commentary, and beautiful images. From Nick Knight's paint-soaked portrait of Lady Gaga to Mikes Aldridge's dark surrealism to Alice Hawkins's explorations of body image through satire, new fashion portraiture is challenging conventional ideas of beauty by confronting us with the unexpected. Throughout the book, these photographers explore new avenues previously off-limits in the world of couture, opening the art of fashion photography to thrilling possibilities.